Experience the wild world of nature in the heart of Kansas City, Missouri. 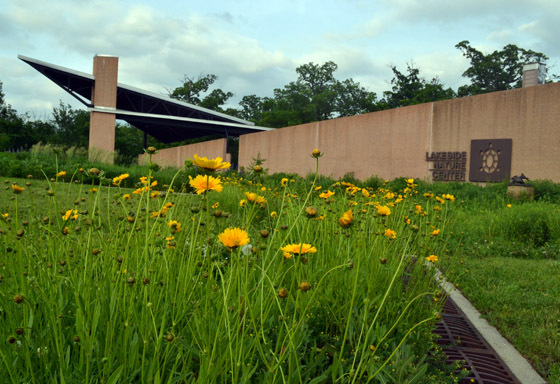 Lakeside Nature Center, located in Swope Park, at 4701 East Gregory Blvd, exhibits wildlife native to the area, offers educational programs, coordinates community conservation projects, and is one of Missouri’s largest wildlife rehabilitation facilities. Upcoming Events at Lakeside Nature Center!